Organic Growers: Want Clean, Strong, Bright-White Roots? Now They’re Yours, Thanks To Sensizym Organic OIM’s Active Enzyme Blend That’s Approved For Organic Crop Production! This specialized blend of active enzymes — approved for organic crop production — scours your crops’ root zone for dead, complex organic material, breaking it down into simpler nutrients that support healthy plant growth and maximum bloom production. Strengthens your crops’ roots and keeps them clean, white and bright. Boosts the amount of bioavailable nutrition in your root zone, giving them more fuel to reach their full genetic potential. Provides a broad spectrum of enzymes to more closely replicate the most fertile natural soil conditions. These days, many companies proclaim their products are “organic.” But in reality, very few can say they meet the standards of California’s Organic Input Material (OIM) Program. 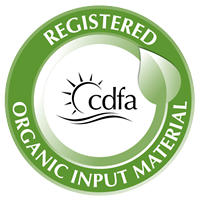 Sensizym Organic OIM is the first active root enzyme formulation to receive California’s coveted OIM seal. 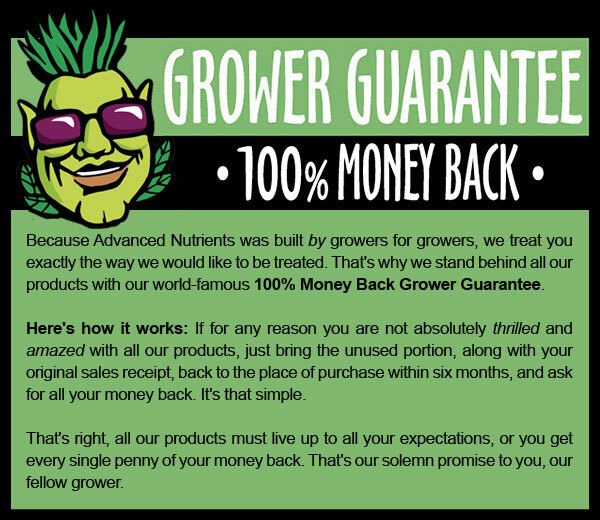 With Sensizym Organic OIM, you’ll rest assured knowing your grow is getting the highest-quality nutrition possible, from ingredients that have been approved by the California Department of Food and Agriculture for organic crop production. Plus, you’ll be able to confidently pass that assurance on to your customers. Remember — their health is in your hands! Get healthier, cleaner roots today — and watch your crops push maximum canopy growth for top-shelf flowers. 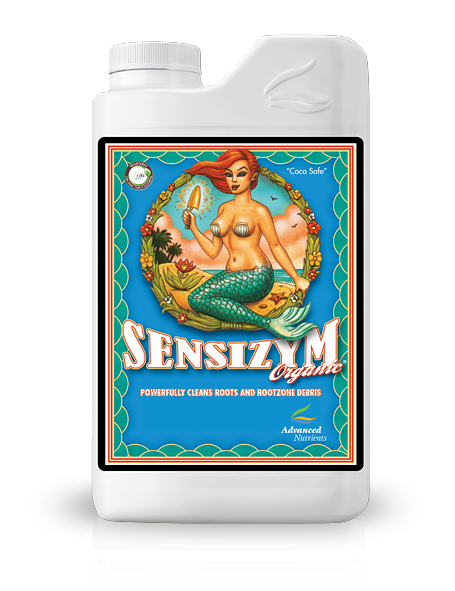 If you’re ready for the cleanest, whitest roots you’ve ever seen, there’s only one thing left to do: Head to your nearest authorized Advanced Nutrients retailer and pick up Sensizym Organic OIM today!